The bad rap about the Chicago comedy scene (as we've stated many times on this site) is there's just no major media industry here, so top talent has to eventually move to LA or NYC to get to that next level... But what if the industry comes here - at least for a weekend? Well that's exactly whats happening . The third annual SCOUT Chicago Festival , which is FREE and open to all, will spotlight a TON of comedic talent ready to be discovered at festival showcases being held for network and cable television casting executives. What!? Yeah. 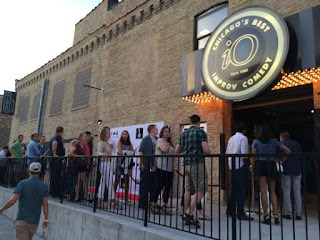 According to SCOUT Festival co-founder Marisa Ross over thirty top-casting executives will spend the weekend in Chicago scouting comedy talent. Executives from CBS, NBC, ABC, Fox, USA, Showtime, Comedy Central and MTV, along with major talent agencies will be in town to attend the talent showcases. Executives will also participate in two free industry/casting focused panel discussions aimed at helping young talent get in the business. Presumably agents will also check out some of Chicago's great weekly comedy clubs & shows. 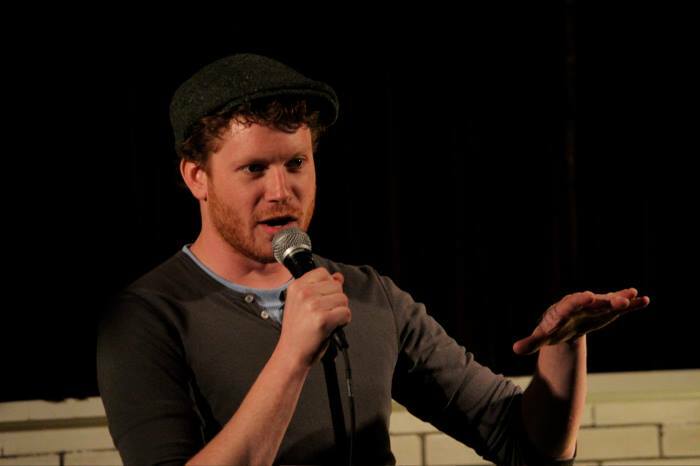 SCOUT Chicago kicks off Friday, June 5 at 5PM with A POWERHOUSE Stand-Up Showcase. Dude, that's a major lineup. Everybody on that list is a monster. At the iO Theater, 1501 N. Kingsbury - 5PM. While all SCOUT events are free, you NEED a ticket. Call the box office, 312/929-2401 to reserve!